Each year since 2016, UKOG have set their sights on drilling the following year. The latest statement to the stock exchange news service claims that planning applications for drilling in the Arreton area will be submitted in the first quarter of 2019. UK Oil and Gas (UKOG), the UK-based oil and gas exploration and production company, have this week revealed that plans to start drilling in the Arreton area have been delayed by around a year. In January 2018, after giving up the licence for oil exploration off the coast of Compton, UKOG said their sights were set on drilling in Arreton from early 2019. The tweet had a mixed response (click to see the replies). The Arreton sites are named A-1, A-2 and Arreton South. In recent communications UKOG mention A-3, with plans to drill horizontally on that test site, rather than vertically. “In 2019 we’re going to be putting planning applications in for another five wells. “The prime one on that is Arreton and Arreton South on the Isle of Wight. That’s a really nice project. “There are three oil pools there that have already been discovered and the oil in the ground, and recoverable, is about four times the Portland in Horse Hill, so potentially in itself is quite transformational. An application to drill, core and test an A-3 pilot hole and horizontal wellbore is planned to be submitted to the Isle of Wight Council in the first quarter of 2019. 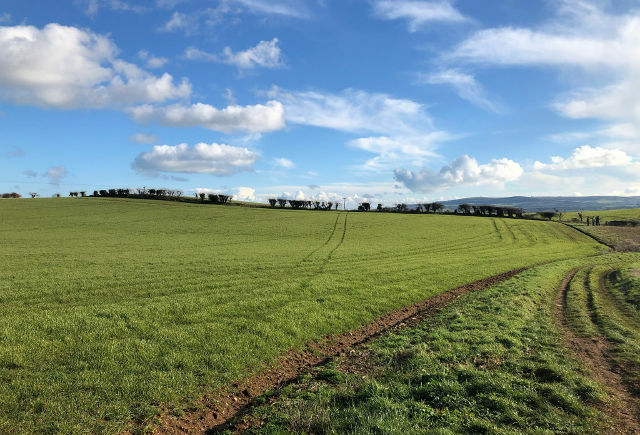 Shortly afterwards, the Company also intends to submit a further planning application to drill, core and test the geological look-alike Arreton South prospect with operations planned to follow after A-3 testing. Campaigners, Frack Free Isle of Wight, say their request for details of the drilling sites in Arreton via a Freedom of Information Act request has been met with refusal by the Isle of Wight council on the grounds of being commercially sensitive. In 2015 UKOG claimed there were 100m barrels of oil under of off the Isle of Wight that were ‘drill ready’. 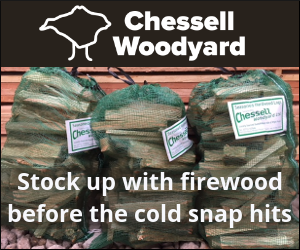 In January 2017, as reported by OnTheWight, plans were due to be submitted to the Isle of Wight council that year, after an extension was granted to the license. In January 2018, UKOG gave up their license for drilling at Compton, saying their sights were set on drilling in Arreton from 2019. OnTheWight will be keeping an eye on planning applications for the Arreton site and will update once they go live. “Exploration drilling, which can last for years, happens to be the most disruptive phase, environmentally and logistically with land being cleared, industrial sites being built, increased traffic noise and air pollution. 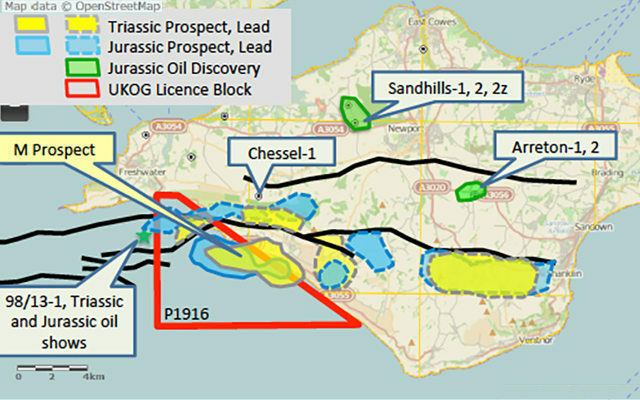 You can read the full background on UKOG’s operations on the Isle of Wight in our UKOG archive of articles. 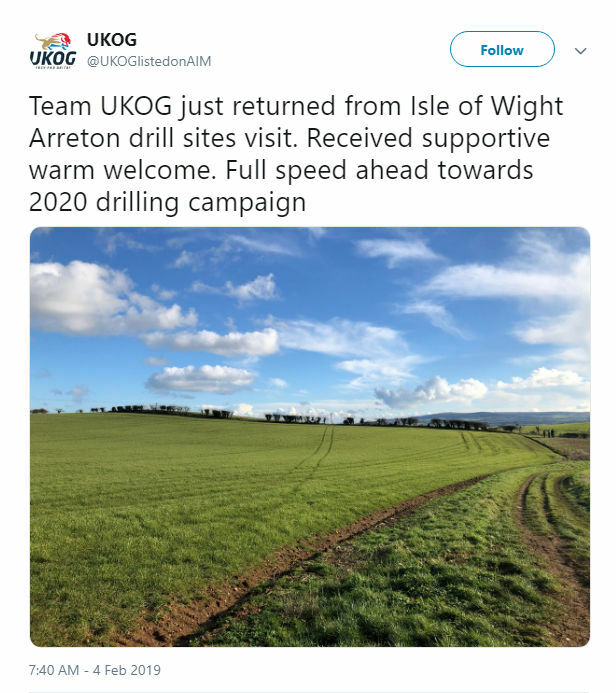 2 Comments on "UK Oil and Gas (UKOG) reveal Arreton drilling plans have been delayed by another year"
When they apply for planning permission, the sites will have to be disclosed.